Northwest Staffing joined the celebration at Safeco Field last week for the top 100 employers in Washington, hosted by the Puget Sound Business Journal. 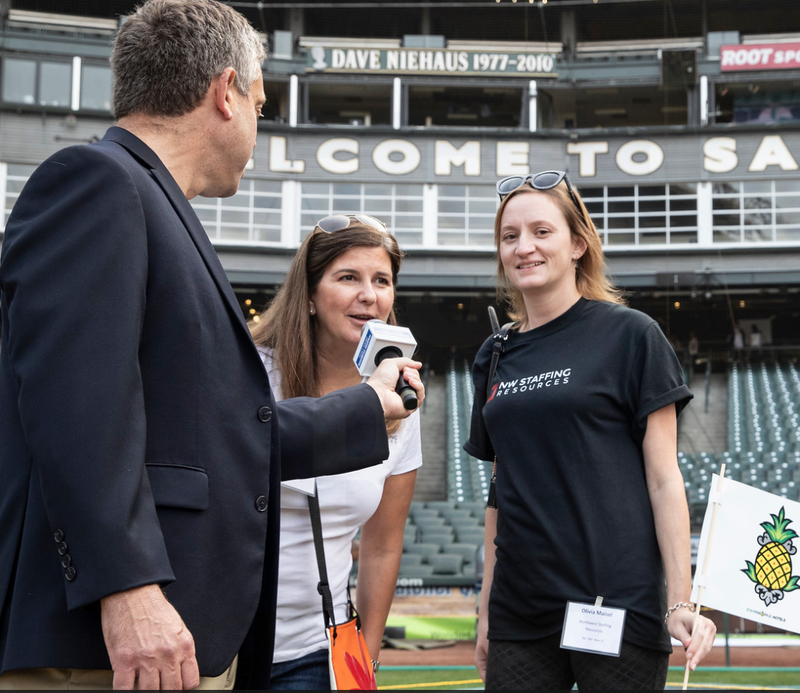 Jennie Taylor, General Manager, and Olivia Maisel, Everett Branch Manager, are enjoying their time on the field, walking the bases and celebrating the win for all our employees that make this such a great place to work. We are thrilled to be recognized as a top employer in Washington!! Thanks for a fun evening! !